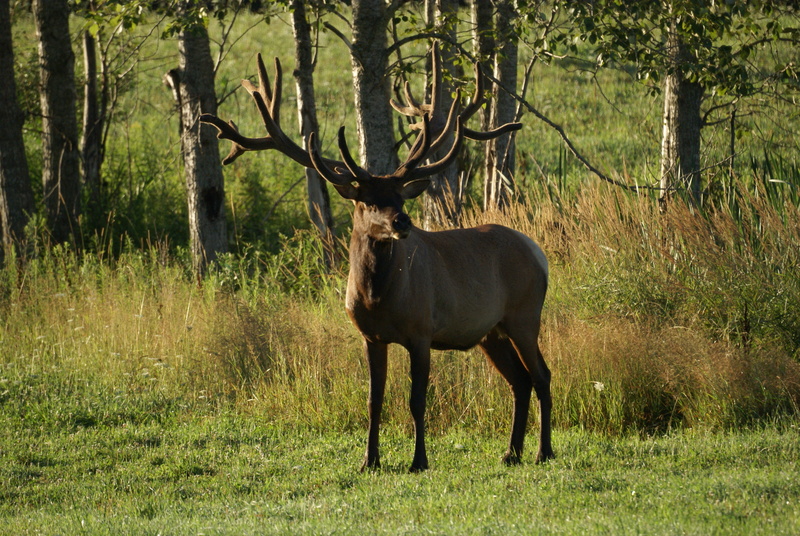 Majestic Elk and Whitetail Deer roam free across entire estate. 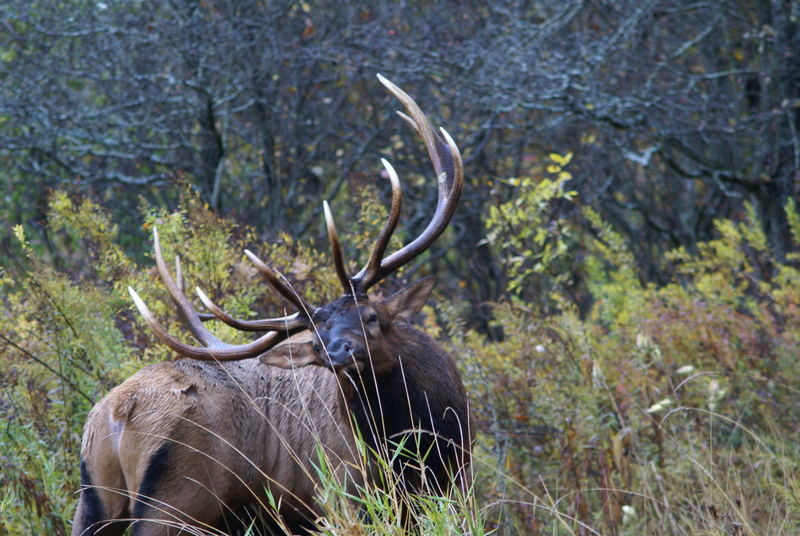 Whether it be deep in the hardwood forest or grazing on the crop land they are a sight to behold. 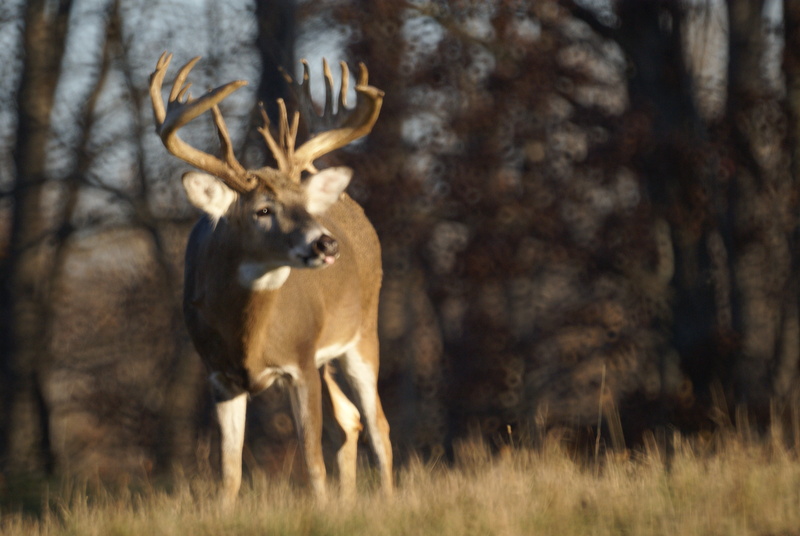 Waterfowl enthusiasts have unspoiled lakes and wetlands that provide prime habitat for migratory birds. Upland game birds also thrive in the vast woodlands. 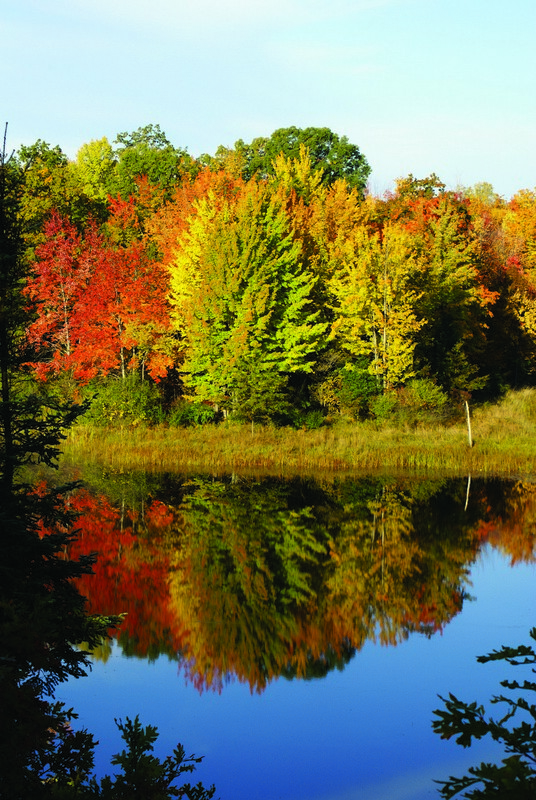 Fishing for northern pike, largemouth bass and tasty panfish on three pristine freshwater lakes can keep an angler busy for days. 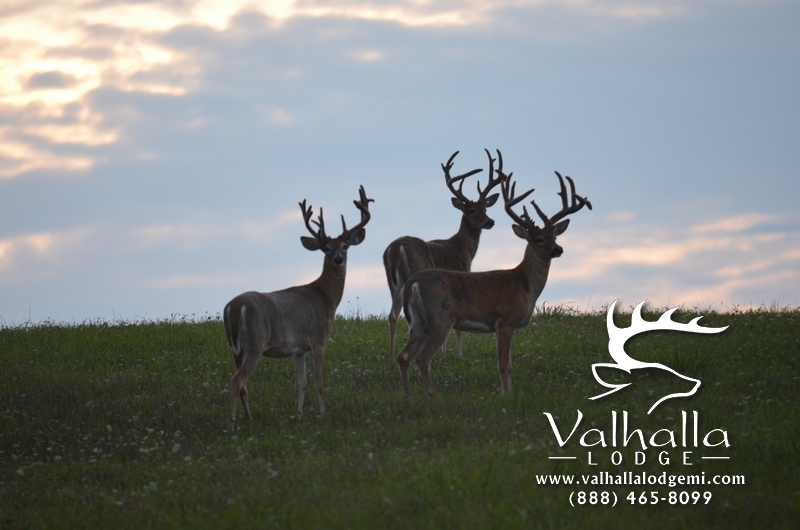 Valhalla Lodge also offers a challenging sporting clays course designed by “The Legend” himself, Howard Confer. There are over 7 miles of maintained trails that provide endless opportunities for hiking, photography and discovery. The four acres of manicured landscape surrounding the Lodge is perfect setting for a leisurely stroll or a sunset cocktail and a warm fire. The opportunities really are endless… and are only limited by your imagination.